When Alyson Andrews was recruited to the FBI, she knew there was one reason. Because she’s a dragon. The only dragon. But when her latest investigation turns up not only foul play, but sacrificial rites, she’ll find herself racing to stop a murderer intent on sacrificing her friends. Worse, if she doesn’t stop it in time, the gates of Hell will reopen and demons will walk the Earth. When Alyson, top-flight FBI agent and the world’s last dragon shifter, and her vampire partner Vlad saved the world last month, they thought that would be the last apocalypse they would ever have to deal with. 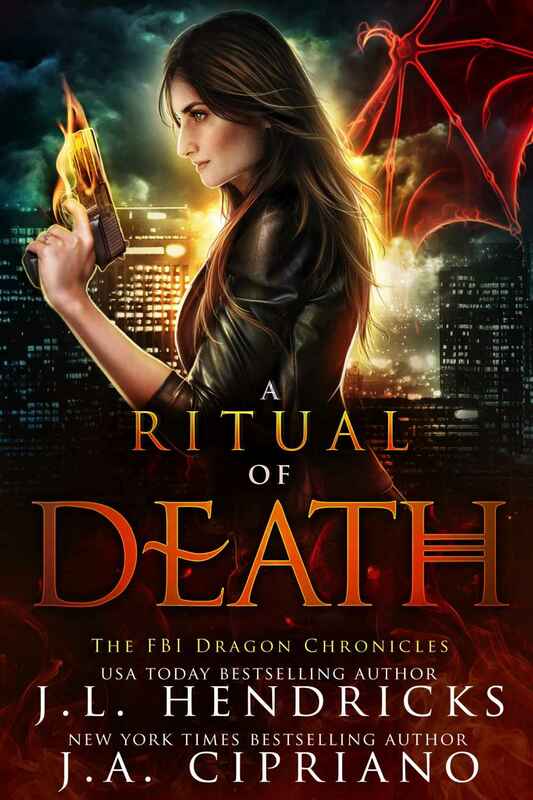 But not only did Alyson find out that she isn’t the last dragon in the world, but a fresh ritualistic murder sends the pair on a death-defying investigation overseas to Russia, and right into Vlad’s dark past. With enemies on all sides and no support from the FBI, Alyson and Vlad need to crack the case before not only are they taken out, but the entire race of vampires is wiped from the planet!